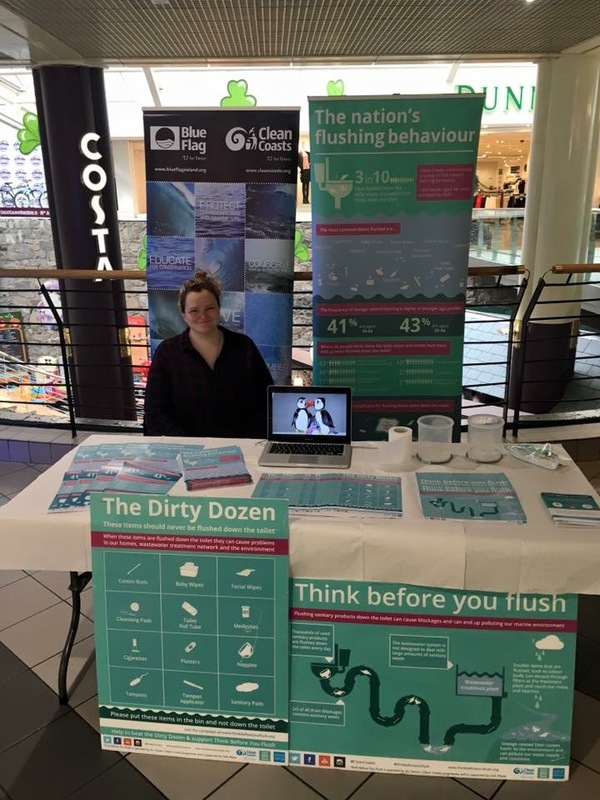 Clean Coasts officer for Galway City, Beckey-Finn, will be doing an action day at the Eyre Square Shopping Centre in Galway City from 9am to 5pm. Pop by to learn more about the initiative and also to pick up some free infographics for your home, business or school! TBYF at Clean Coasts Roadshow – Galway City StopTBYF Workshop at Holy Trinity N.S.